Co-op Bank 2018 Results: Co-operative Bank has announced an annual profit before tax of Sh. 18.2 billion. This represented a growth of 11 per cent from the Sh. 16.4 billion that the lender scored in the previous financial year. In net, the bank recorded a net profit of Sh. 12.7 billion. This was a growth of 11.6 per cent. During the period under review, the bank’s total assets went up by 7 per cent to Sh. 413.41 billion. Also, customer deposits increased by 7 per cent to Sh. 306.12 billion. At the same time, the bank’s shareholders’ funds stood at Sh. 69.86 billion. 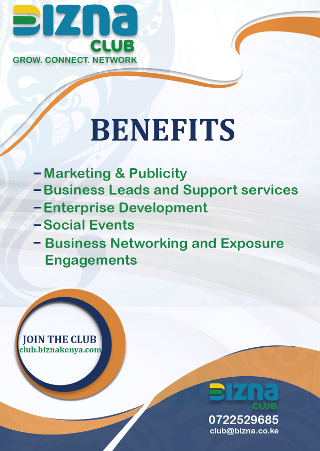 “This enabled us to continue pitching for big ticket deals,” said Co-op Bank in a statement to Bizna Kenya. The 2018 financial year also saw upto 91 percent of all transactions being done at the bank’s alternative banking channels. “This contributed to the growth of our customer numbers which now stand at over 8 million account holders, with the MCo-op Cash mobile wallet enjoying 4 million other unique registered users,” said the bank in its Co-op Bank 2018 Results. Co-op recorded a 9.5 percent rise in net interest income to Sh. 30.8 billion, offsetting a Sh. 600 million fall in non-funded income which stood at Sh. 12.9 billion. During the period, the lender also increased its lending to government while cutting its loans to customers. The bank’s holdings of government securities went up by 16 percent or Sh. 11 billion to stand at Sh. 80.24 billion during the year, while its loan book shrunk by Sh. 8.5 billion to Sh. 245.4 billion. 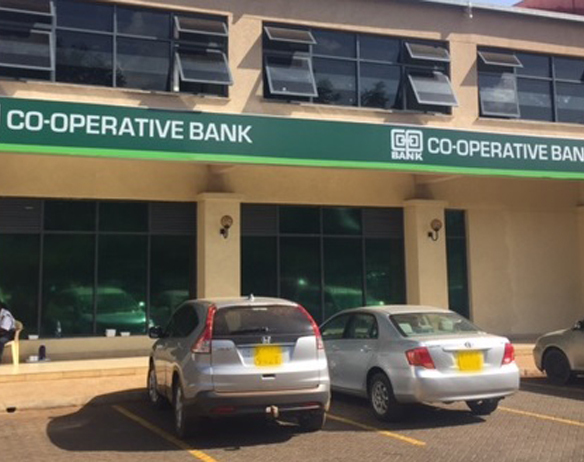 Following these Co-op Bank 2018 results, the bank has announced that it will pay out dividends of Sh. 1 per share. This is a 25 per cent increase on the dividend the bank paid out last year.